Welcome to my newest favorite mascara: MAC Studio Sculpt Lash. No seriously, I am in looooove with it! 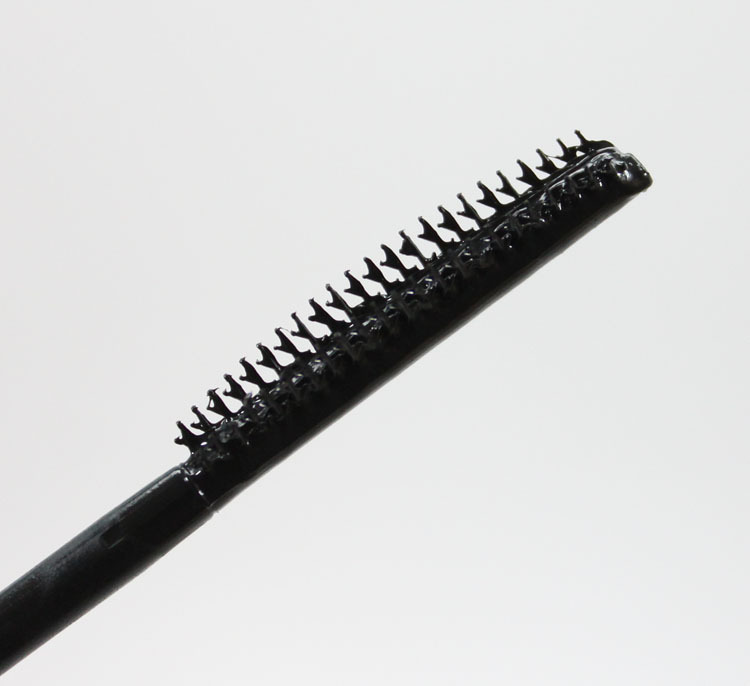 This mascara features a new brush which coats each and every lash, and give you tons ‘o lengthening and thickening. 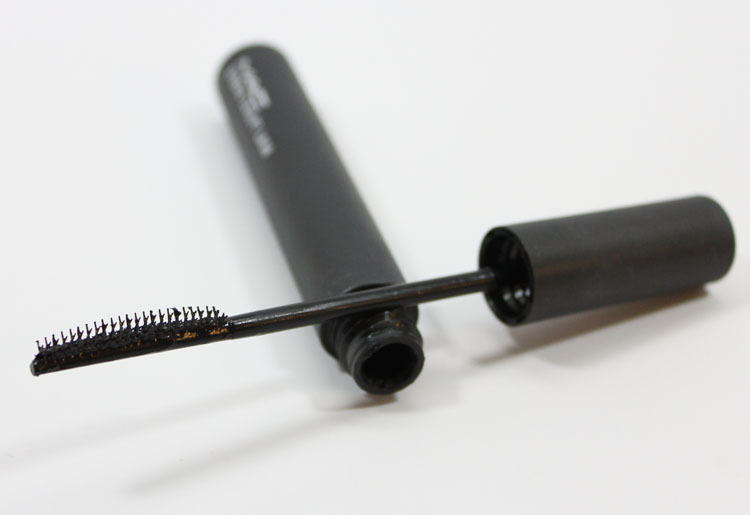 The brush is designed to perfectly separate lashes and it’s totally not-clumpy whatsoever. Not too much comes out on the brush either, which makes for a less messy application. Lashes feel soft after using, not all stiff or crunchy. 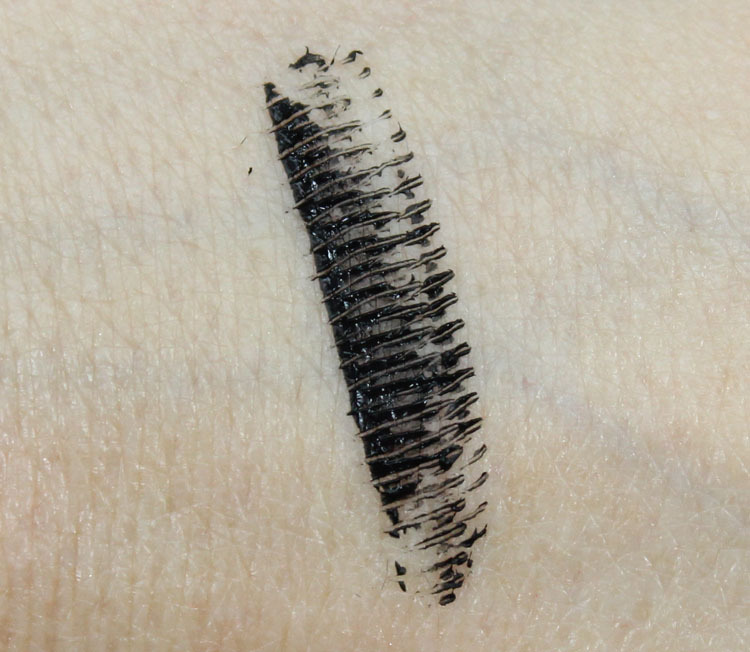 The shade it comes in is Sculpted Black, which is a jet black. Overall: I really love this mascara! It does such an amazing job of lengthening my lashes with nary a clump in sight. I have worn it for three days in a row now and really have nothing bad to say about it at all. I love these plastic-style brushes so much more than the old school mascara brushes. They just really work well to coat every little lash, and keep my lashes long and fluttery looking. I highly recommend this! Availability: MAC and now part of the permanent line, yahoo! 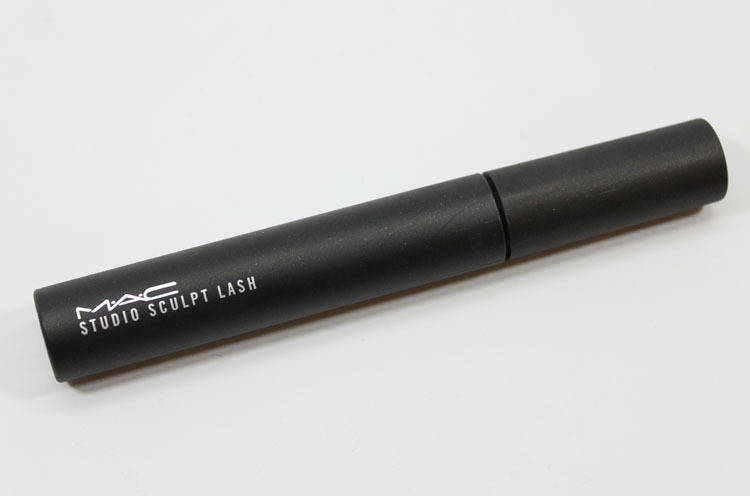 Will you be trying Studio Sculpt Lash out?